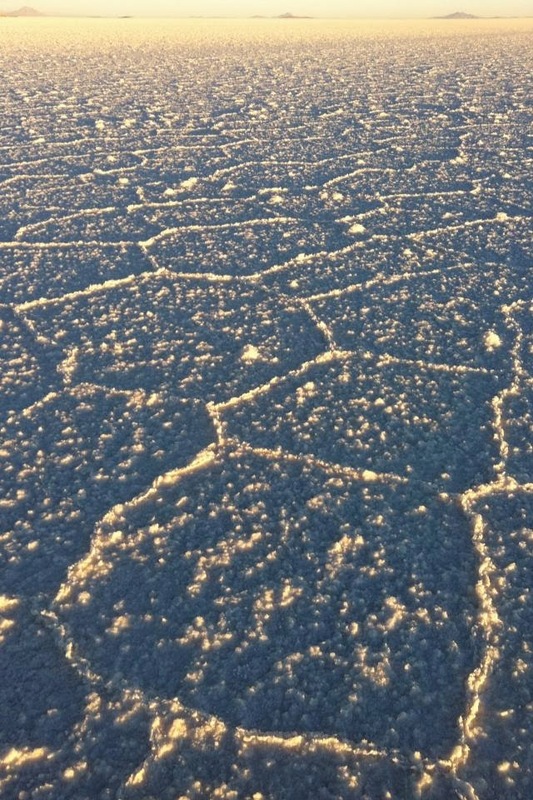 The Salar de Uyuni is the worlds largest salt flat at 10,582 square kilometres (4,086 sq miles). It is located in the Potosi and Oruro departments in southwest Bolivia, at an elevation of 3,565m above sea level. Be sure to check out my photos below, and perhaps get some inspiration for own Salar photos! also becomes a breeding ground for pink flamingoes. 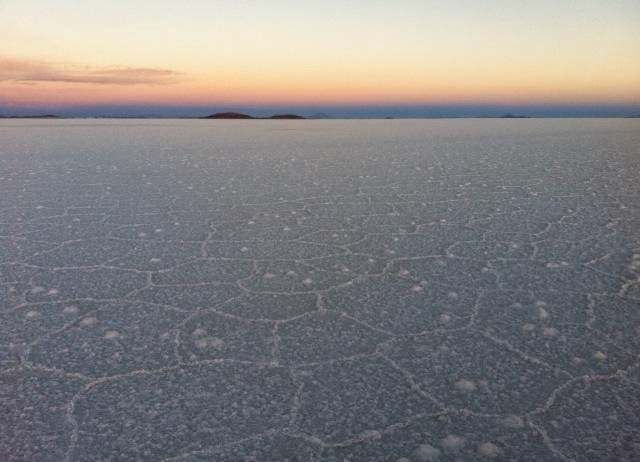 Have you been to the Salar de Uyuni? 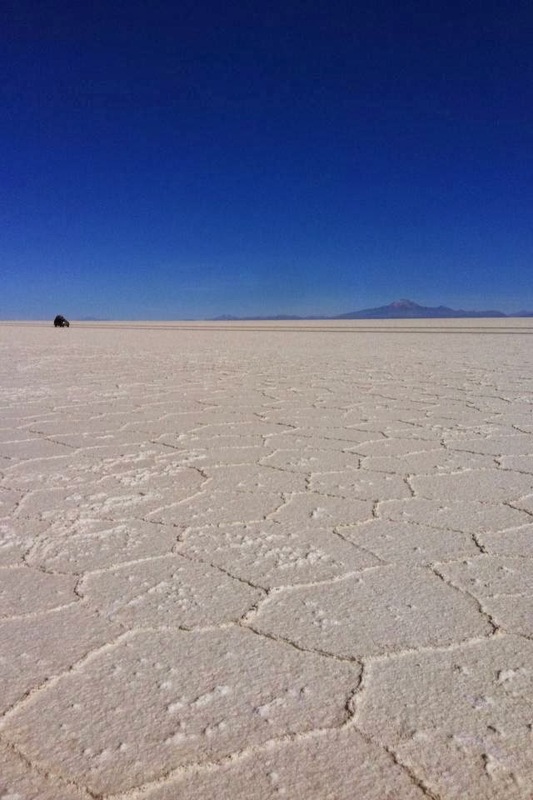 We’d love to see your creative photos on the salt flats!